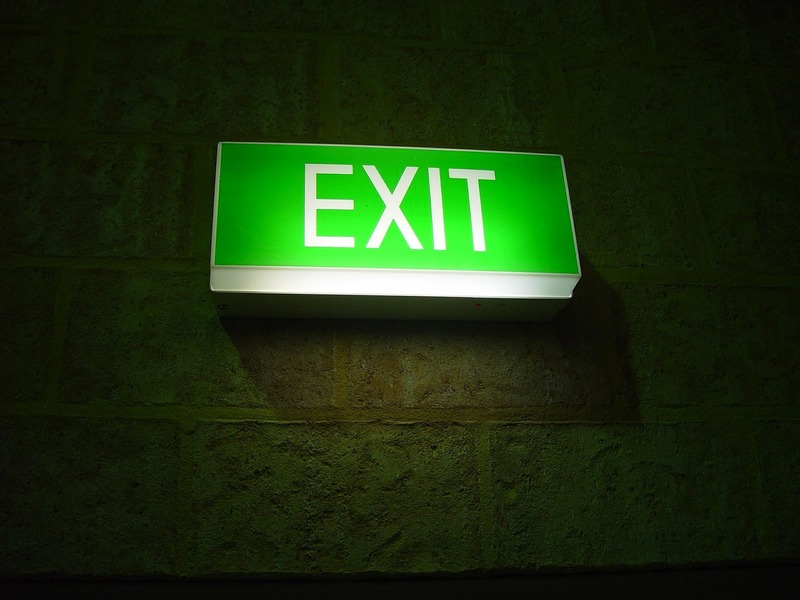 Have you used exit slips to assess learning? Exit slips are written responses to questions teachers pose at the end of a class or lesson. These are slips of paper on which they reflect upon what they know and what they are coming to know. Exit slips offer students a physical space to digest ideas, to question, to ponder, to ruminate over what has been shared and discussed in class. Specifically, exit slips can document learning, emphasize the process of learning, and evaluate the effectiveness of instruction. They help children reflect on what they have learned and provide powerful clarification of how they are making sense of content and themselves as learners. They are easy to administer: for the last five minutes at the end of your lesson simply ask children to respond to a question or prompt. Exit slips are then handed in as children “exit” the classroom. Discuss how today’s lesson could be used in the real world. I could use today’s lesson in my work or “real” life by…. The three most important things I learned today were…. Today, I changed my mind about…. One thing that did not help me was…. There are lots of exits slip templates available online including creative examples presented as Tweets. Do you let your students give you the slip? Children can pair up and share their responses with their partner and discuss their responses. Completed exit slips are collected, shuffled and then distributed to children randomly who then read the responses on the slips and then provide their own feedback and responses. Completed slips can be given back to children at a later date and they can then reflect on their learning after they have gone deeper into a topic. Children can then comment on how their understanding has or has not changed. Opportunities to use exit slips in class communicates to students that their thinking is valued. They matter. They are a very effective way to facilitate learning as children are encouraged to combine and organise lesson content and experiences in their own words while it is still fresh in their minds. Many teachers use exit slips routinely as a feedback mechanism and attest to their positive effect on achievement. Entrance or admit slips (also known as bell ringers) are used in a similar way and teacher use these to ask children to write a response to a prompt you design in order to assess whether or not they learned the material from the lesson before. Exit slips are just the ticket for promoting reflective thinking.